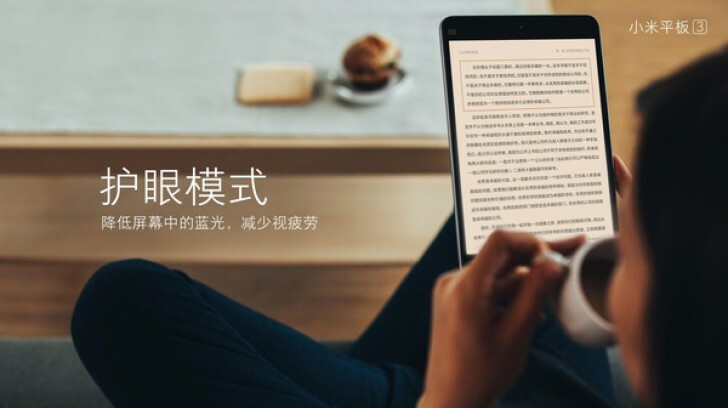 Today Xiaomi’s 9.7-inch Mi Pad 3 with Windows 10 leaked online. The Mi Pad 3 is a successor of Mi Pad 2, which was released last year. The Xiaomi Mi Pad 3 will come with a full metal body and dual speaker grilles at the bottom. The Mi Pad 3 will feature a 9.7-inch 2,048×1,536 touchscreen display, similar to Apple’s iPad Pro 9.7 in both size and resolution. The tablet is only 6.08mm thin and weighs 380g. The 9.7-inch Xiaomi Mi Pad 3 will be powered by Intel’s 7th Gen Core m3-7Y30 processor, with 8GB of RAM and a 128GB/256GB of storage. The Mi Pad 3 will come with Windows 10 pre-installed. The device will also include 8,290 mAh battery as well as a USB Type-C port for charging. The main camera is 16 MP with dual-tone LED flash as well as 8 MP camera in front. The device will launch on December 30 with the price tag of CNY 1,999 ($289 or €273) with 128GB of storage and CNY 2,299 ($332 or €314) with 256GB. You can also buy a new keyboard dock for CNY 99 ($14 or €13). Xiaomi could also release Android version of the device, but it is unclear right now.